2017 was a transformational year for Environmental Working Group. The results of the 2016 election forced us to re-evaluate our strategy. We were facing an administration and legislature that were hostile towards those who were trying to protect the environment and aligned instead with the polluters. We knew that we would be fighting tooth and nail to defend the most basic environmental protections in addition to fighting the rhetoric that devalued science. So what would break through? What could we do to effect change? We took time to evaluate our options and realized that we needed to double down on our legacy of giving Americans the information that would empower them to live healthier lives. 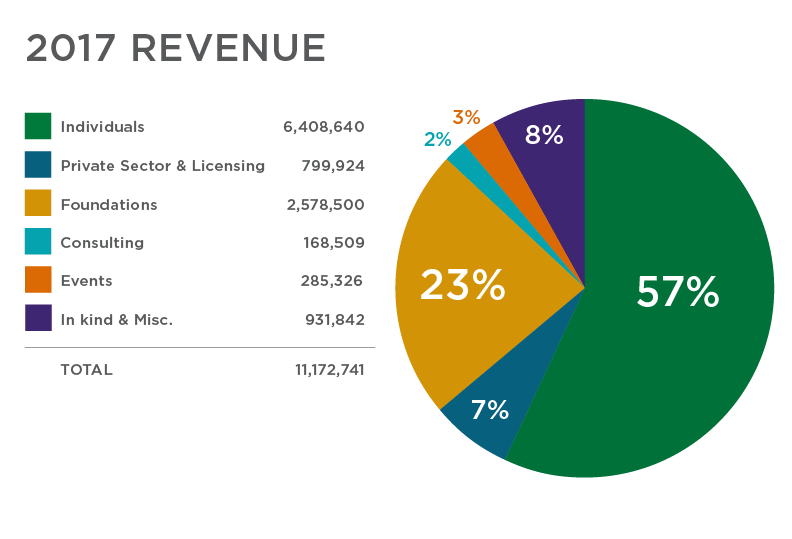 We looked back at our major reports and studies from the past 25 years, and looked at the impact. We realized that as much as we had been able to change in the legislature, the changes that were affecting people’s lives in the most immediate way were driven by personal action and by the private sector. That retrospective made our strategy clear, and in 2017 we used our most powerful tools to fight back against an array of challenges that we never expected to face. EWG’s easy-to-understand report brought widespread attention to a highly technical pesticide residue study previously issued by the National Academies of Science, or NAS. Three years later, Congress unanimously passed the Food Quality Protection Act, for the first time requiring legal limits on pesticide residues to take into account not only infants’ and children’s greater susceptibility to toxic chemicals, but the foods they actually eat. Dig deeply into government and scientific research on public health and environmental issues, particularly those affecting children. 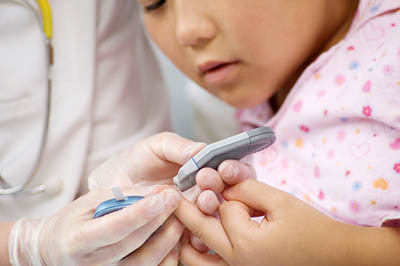 Use leading-edge technology to analyze vast amounts of complicated data, then break it down to show impacts on people. Tell a newsworthy, scientifically credible story in accessible language, graphics and images. Spread the story as widely as possible through the media and direct outreach to the public. Leverage public concern to make advances in government policies, corporate practices or consumer choices. That model has driven EWG’s growth into one of the most prominent and influential organizations in the environmental movement. More than 700,000 people follow us on Facebook, Twitter and Instagram. In 2017, we reached more than 70 million people through social media. Last year, almost 27 million people visited our website, and our work was covered in almost 18,000 stories or broadcasts by local, national and international news outlets. 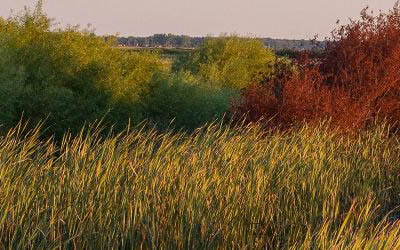 In the last two decades, American farmers received more than $650 billion in federal subsidies. 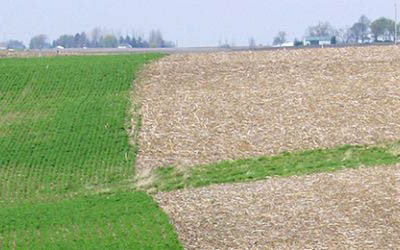 Subsidies are supposed to help farmers weather the ups and downs of crop yields and profits. However, the vast majority of the money doesn’t go to struggling family farmers, but to the largest and richest farming operations – which are also the biggest users of chemicals that contaminate food and pollute drinking water. In 1995 we analyzed 125 million Department of Agriculture records to show that huge subsidies went to absentee “farmers” in upscale urban enclaves such as Beverly Hills. We subsequently obtained and published names and addresses of subsidy recipients, which after a long fight led to the end of most direct payments for specific crops. But Congress has replaced direct payments with a complex system of taxpayer-subsidized insurance programs, still sharply skewed to wealthy agribusinesses. EWG’s annual Farm Subsidy Database, which has been searched more than 600,000 times, continues to track waste and inequity in federal farm policy. 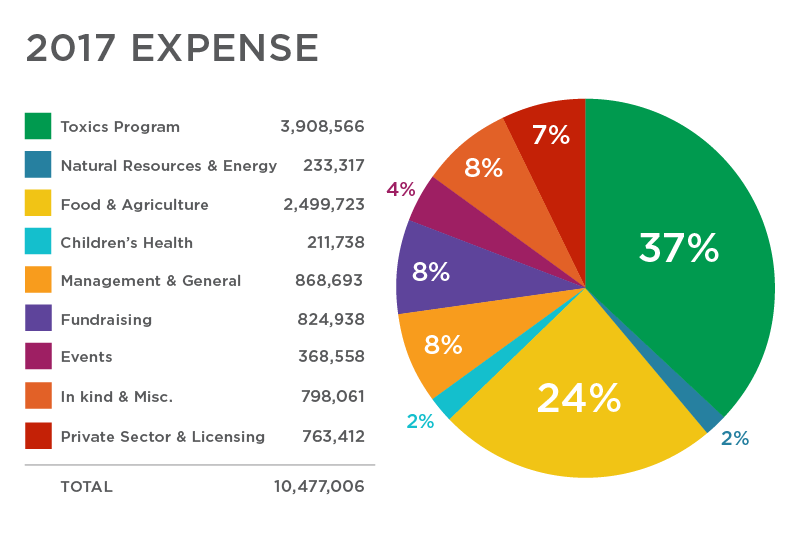 In 2017, we uncovered billions of dollars of federal money wasted on conservation efforts that were abandoned by farmers after their contacts with the USDA expired. We also released a report that used satellite imaging technology to explore the use of cover crops by farmers. We found that even though some farmers are employing this conservation practice, not enough farms are doing it to make a meaningful difference. Every day, the average American applies nine personal care products – and with those products, more than 125 different chemicals. But the government doesn’t require health studies or pre-market testing of chemicals in cosmetics, soaps, shampoos, skin creams, sunscreens or other similar products. Skin Deep rates almost 1,500 sunscreens and other sun protection products. Those ratings are the basis of our annual Sunscreen Guide, which since 2007 has pushed manufacturers to make products safer and regulators to crack down on some of the worst phony marketing claims. But there’s still far to go: Almost three-fourths of the products we examined for our 2017 guide offer inferior sun protection or have worrisome ingredients. In 2015, we launched EWG VERIFIED™, which certifies personal care products that meet our rigorous standards for safety and transparency. EWG VERIFIED sets a high bar, going beyond Skin Deep to guide consumers to products that are the best for health, based on the latest science. Through working directly with companies to show them how their products can meet our criteria, we’re driving change in the marketplace without the delays and compromises of government regulation. As of December 2017, more than 1,000 products have earned the right to display our seal of approval, and we’re adding more all the time. We also expanded our reach into the whole home, publishing the most extensive and in-depth guide available for creating a healthy home environment. 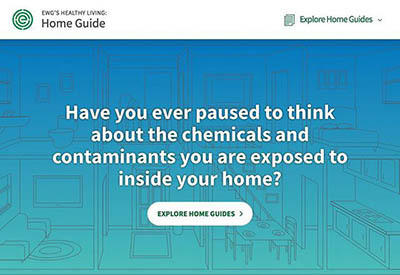 EWG’s Healthy Living: Home Guide provides guidance on everything from filtering your air and water, to selecting a healthy mattress, to choosing new flooring and paint during a home renovation. 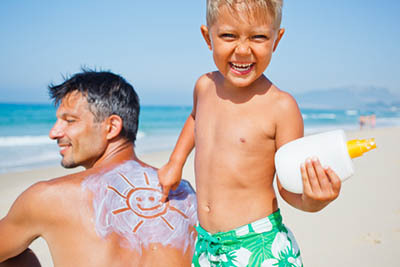 Learn more about sunscreens here. Explore the Healthy Living: Home Guide here. 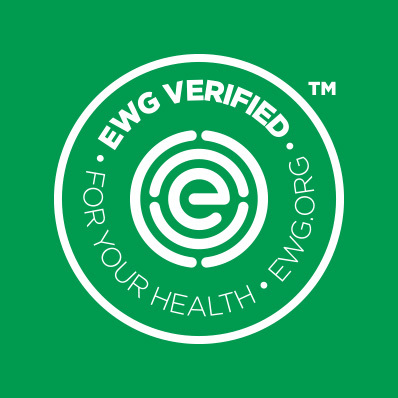 Learn more about EWG VERIFIED™ here. 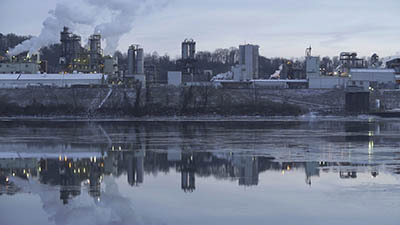 In 2001, attorney Robert Bilott sued DuPont on behalf of 50,000 people whose drinking water had been contaminated by PFOA, a carcinogenic compound used to make Teflon at the chemical company’s plant in Parkersburg, W. Va. EWG published a series of investigative reports based on secret documents uncovered in the lawsuit, revealing that DuPont knew about PFOA’s dangers for decades but didn’t tell regulators or the public. EWG filed a complaint with the EPA, which lead to a record fine against DuPont. Our research also found that the entire class of non-stick, waterproof chemicals known as PFCs had polluted people, animals and the environment in the most remote corners of the world. Although PFOA and some related chemicals, known as PFAS, have been phased out, EPA tests from 2013 to 2015 showed that they still contaminate drinking water for an estimated 15 million Americans. In 2017, EWG broke the story that because of the limits of the EPA tests, the number may actually exceed 100,000. They have been replaced by very similar chemicals that may be no safer. The saga of PFOA pollution in Parkersburg and beyond, is told in “The Devil We Know,” a major documentary that would be screened at the 2018 Sundance Film Festival. 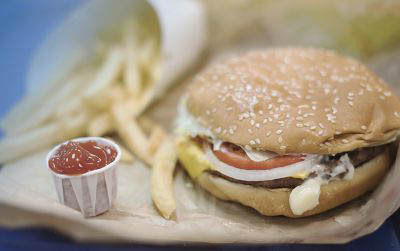 EWG also released a major report that found PFAS chemicals in fast food wrappers which pushed many large chains to commit to phase these chemicals out of their products. In 2010, EWG’s tests found the carcinogen chromium-6, better known as the “Erin Brockovich” chemical, in the tap water of 31 U.S. cities. The EPA responded to our findings by ordering nationwide tests, and the results were startling: Chromium-6 contaminates the drinking water of well over 200 million Americans. Even more eye-opening were the findings of our Tap Water Database, published in 2017. 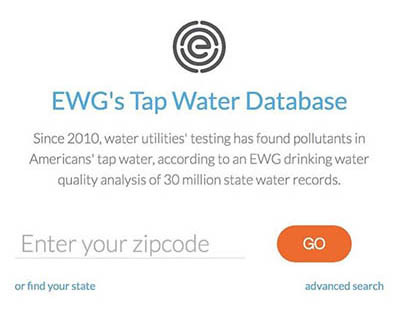 We analyzed 30 million records of tests by public water utilities in all 50 states to create a ZIP code searchable guide that allows every American to see just what chemicals contaminate their drinking water. 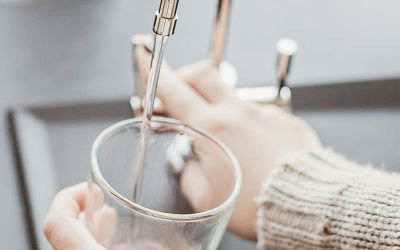 The Tap Water Database also marked the introduction of EWG Standards, contaminant benchmarks that truly protect public health, rather than the legal limits set by regulatory agencies that are based on political and economic compromises. In 2017, EWG used this incredible data source to better understand the scale of drinking water contamination in the U.S. In June, we combined our tap water database and our GIS mapping abilities to publish an interactive map showing water systems contaminated with toxic PFAS chemicals. In collaboration with Northeastern University, we tracked the spread of PFAS contamination – above and beyond the EPA drinking water tests – through dozens of industriual and military sources. In September, we published the results of an extensive investigation that found the carcinogen, 1-4,dioxane, in the tap water of nearly 90 million Americans. 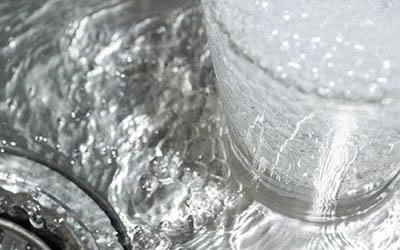 Explore EWG’s Tap Water Database here. EWG’s California office opened in 1997 to take on the use of the nerve gas methyl bromide on strawberry fields near schools, winning restrictions on where and when the fungicide can be applied. 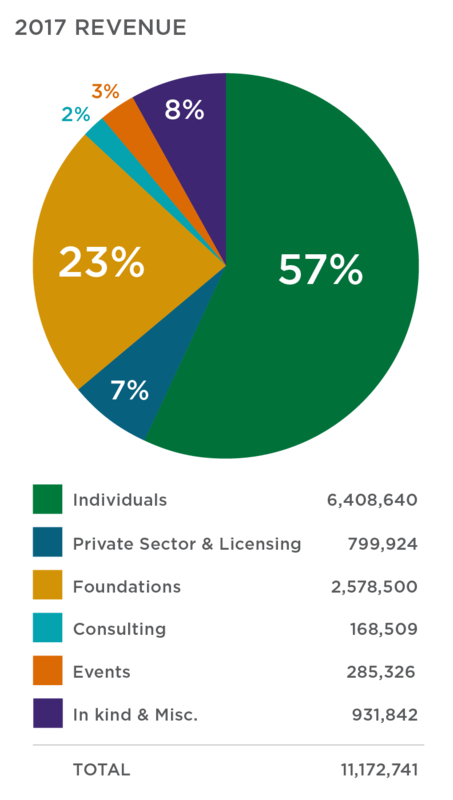 Because California is often a pioneer on environmental policy, our work there consistently has wider impact. Our tests found that the rocket fuel chemical perchlorate contaminated California produce and milk, which pushed the Environmental Protection Agency to propose national safety standards for perchlorate in drinking water. Tests of playground equipment in the Bay Area exposed the dangers of arsenic in pressure-treated wood, sparking a federal ban on most uses of arsenic in lumber. Our work to change the state’s unnecessary laws requiring chemical flame retardants built momentum for a national ban on the most toxic types of flame retardants in furniture, electronics and other consumer goods. 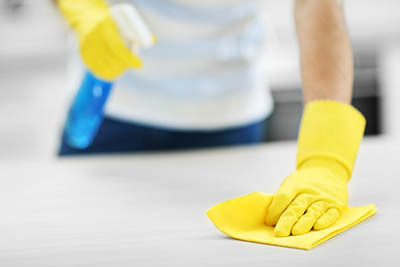 In 2017 we harnessed the power of the California state government to push for health-protective laws including a bill that introduced reforms to California’s kids’ lead testing program, and the Cleaning Products Right to Know Act, which was a major step forward in EWG’s efforts to reform the marketplace. 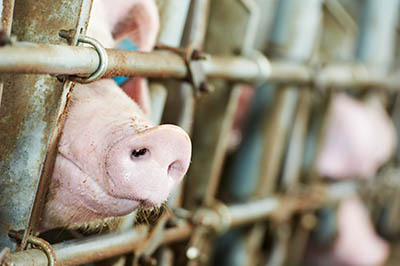 EWG also worked tirelessly in North Carolina to fight back against laws that would protect factory farms and limit the rights of the citizens they harm. 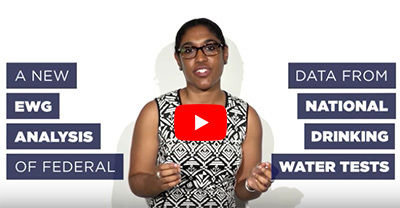 The day after the 2016 election, the entire staff at EWG decided as an organization we would bring our tools and expertise to the public interest sector’s gathering resistance to what we knew would be an unprecedented assault on public health and environmental protection by the incoming Trump administration. Uphill battles against hostile and determined foes are not new to EWG. From the pesticide industry to huge chemical corporations, EWG has clashed and won against many adversaries with far more resources. And most of those victories came from bringing bullet-proof research and facts to the fight. The brawl with the Trump administration and its attacks on vital public health safeguards is no different. 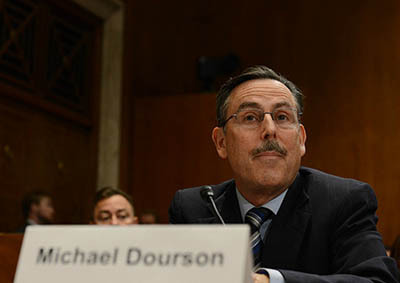 When President Trump tapped Michael Dourson, a notorious apologist for the chemical industry, to run the chemical safety program at EPA, we led the fight among the public interest community to block him from being confirmed by the Republican-controlled Senate. And we did it by using Dourson’s own research to document his dangerous views on exposure to toxic chemicals. EWG quickly established a rapid response operation to push back on actions out of the Trump transition team and the Trump administration following the inauguration. 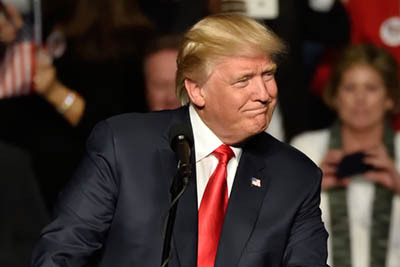 We set up a Planet Trump webpage, the home for much of our analysis and commentary on what Trump and former EPA Administrator Scott Pruitt’s policies would mean for human health and the environment. In 2017 alone, EWG published more than 70 pieces of content, including reports and commentary and analysis, on Planet Trump. 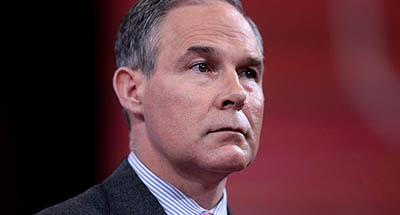 Much of the content dealt directly with Pruitt’s efforts to dismantle long established programs in place to shield people from air and water pollution and toxic chemicals. Through our communications and policy teams, we quickly established EWG as one of the most aggressive organizations responding to the near-daily news of scandals and rollbacks of environmental protection policies out of the Pruitt EPA.